It is time to add a new chapter to the beauty story. Fabienne is working for over 15 years as a make-up artist and hairstylist in the Dutch fashion industry. She has traveled all over the world, worked with the best photographers & stylists and still loves the magic of beauty and fashion. So it is time to expand. Being present at the most beautiful weddings as a make-up artist, she knows she has to combine both worlds. Most talented colleagues Sabrina and Danielle, both working for several years in the industry, jumped on board and a new idea is born. And then comes the best part: converting this idea, which was hidden somewhere on a pink cloud, into reality. The name quickly knocked on the door, as it is for all of us a new chapter. Even so for the bride-to-be. The look and feel is created during the photoshoot which you can see on our homepage. 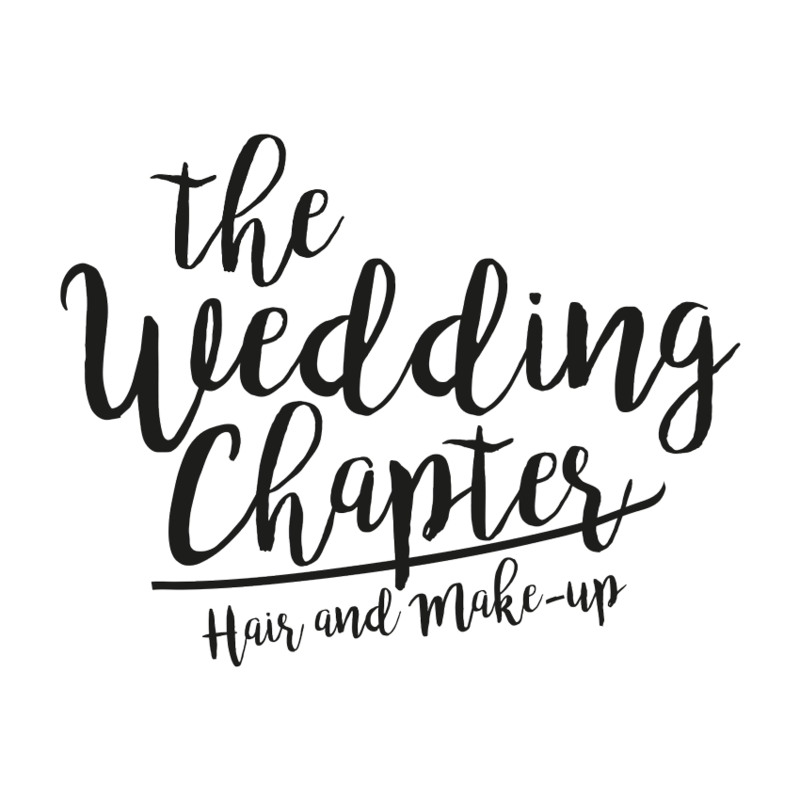 The Wedding Chapter has the privilege to work with the most talented people in the business. So working a day on set, with the talented photographer Liselore Chevalier, the beyond creative stylist Nancy Steeman and our beautiful model Sophie the concept The Wedding Chapter is created. See the entire shoot on our homepage.